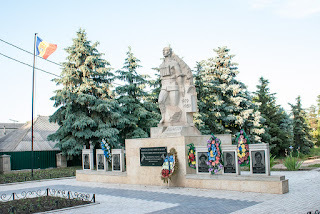 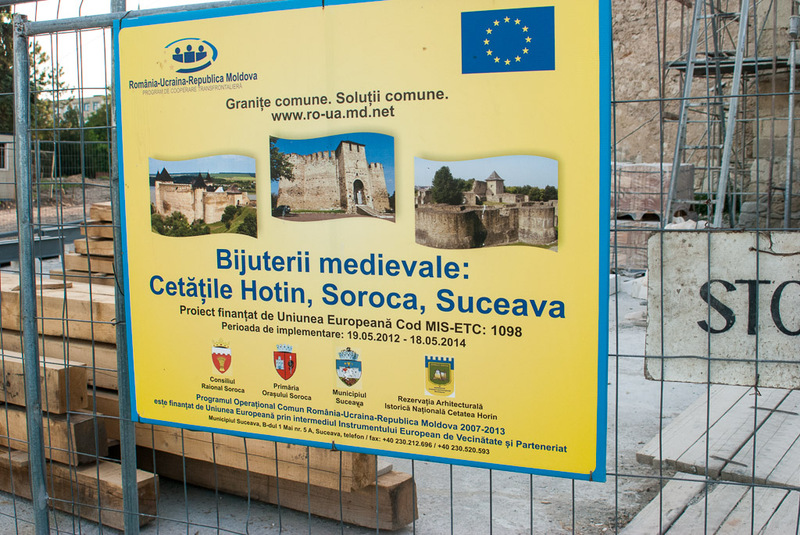 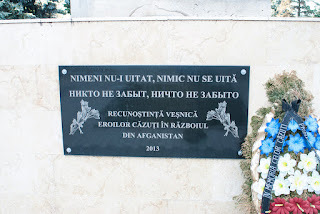 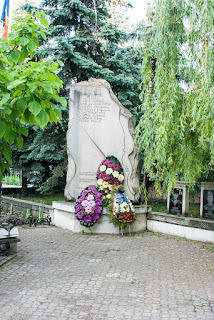 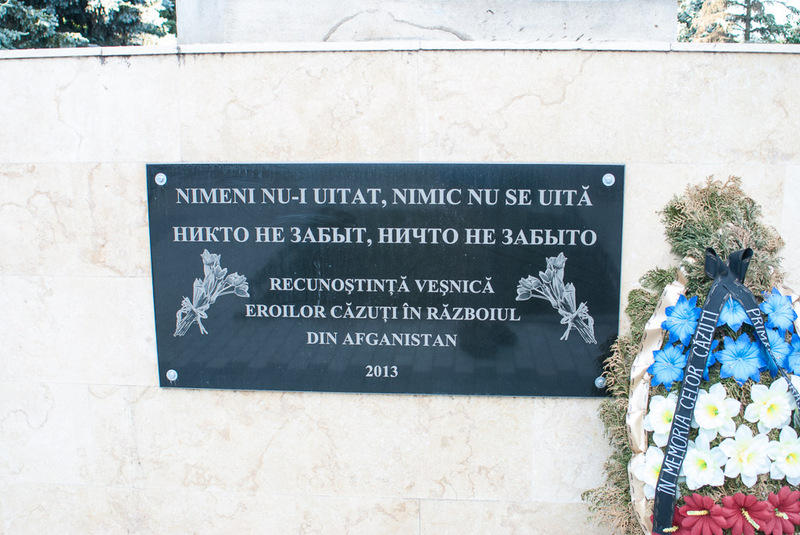 I think it's good that the people of Soroca honor their war dead from the Transnistrian conflict after independence. 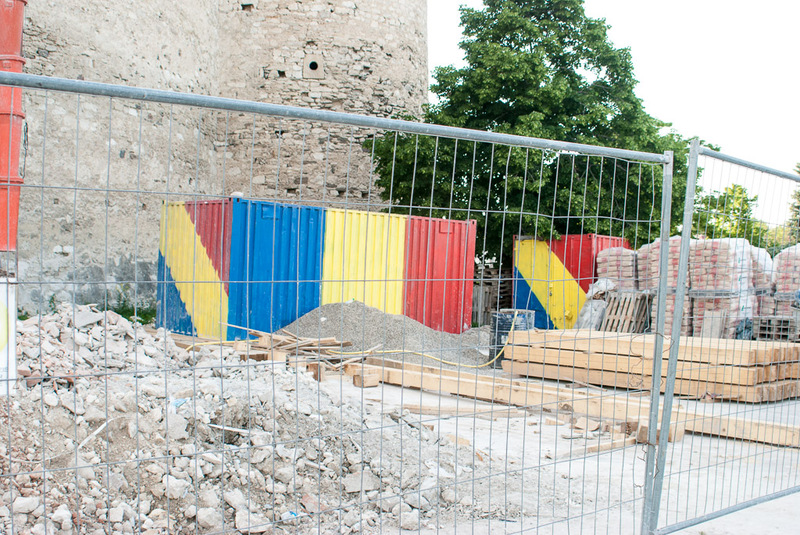 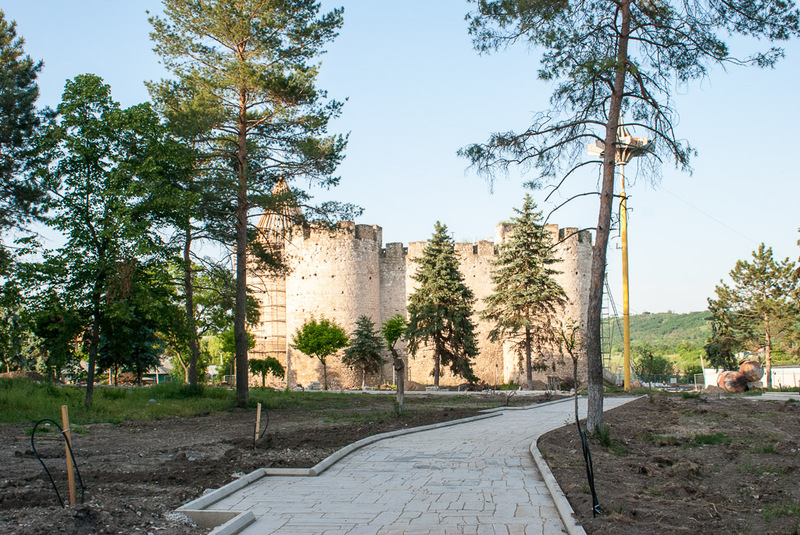 They have made a little park on the main drag near the fortress. These photos are from just over a year ago. The fortress is now open and has none of the construction debris around it.